This great value tour features a choice of Two Feudin Dinner Shows, a tour deep into the mountains and a visit to Ole Smoky Moonshine in Gatlinburg. Prices vary a little with each season but not significantly. Join us for two nights of rambunctious fun. Arrive in Pigeon Forge, TN and check into your hotel for a two night stay. Tonight, you celebrate the Pirate Spirit with fun and adventure at Dolly Parton’s Pirates Voyage Dinner Show. Before the show starts enjoy a fun, interactive experience in Pirates Village! Thar be a real pirate sing-a-long of all yer favorite seaside songs, amazing balancing acts, fantastic juggling, live animals, audience participation and much more. Ye won’t want to miss a moment; it’s all part of the fun of being a pirate! After breakfast this morning, a local guide escorts you deep into Smoky Mountain National Park on a narrated sightseeing tour. Ridge upon ridge of forest straddles the border between North Carolina and Tennessee in Great Smoky Mountains National Park. World renowned for its diversity of plant and animal life, the beauty of its ancient mountains, and the quality of its remnants of Southern Appalachian mountain culture, this is America’s most visited national park. At the end of your tour, you visit Gatlinburg for the afternoon. Here you can tour Ole Smoky Moonshine, visit Ripley’s Aquarium, Christ in the Smokies or the Ober Gatlinburg Aerial Tram. There are also numerous restaurants and gift shops to fill your afternoon. Day 3 – Depart – After Breakfast, depart for home. ADD a DAY OPTION: Should you want to add a day to your trip, we suggest a shopping or free time in Pigeon Forge, but we are happy to talk with you about including many other attractions, perhaps Dollywood or a matinee show. 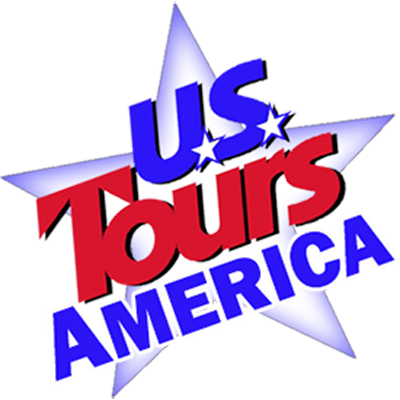 Our Add-on day automatically includes another great Pigeon Forge Dinner Show, a 3rd night lodging and one more breakfast.